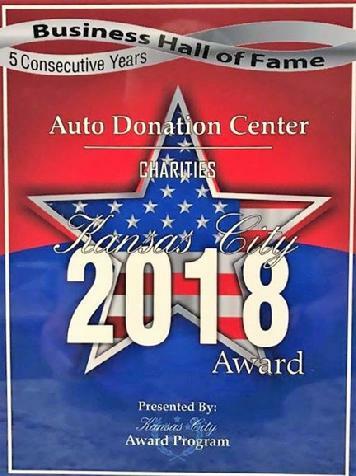 This is 5th year that the Auto Donation Center of Kansas City has been in the Business Hall of Fame. We continue to strive to operate the best business we possibly can in Kansas City. It is our pleasure to serve the great people of Kansas City and to do our part to make this a great city. 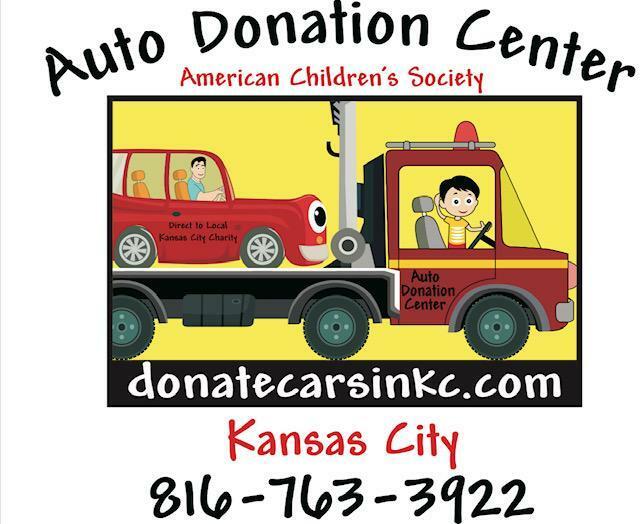 The Auto Donation Center of Kansas City has been selected for the 2014 Kansas City Award in the Charities category by the Kansas City Award Program. In recognition of our service to the community! November 20, 2014: When you donate a car in Kansas, you're helping the communities we live in. 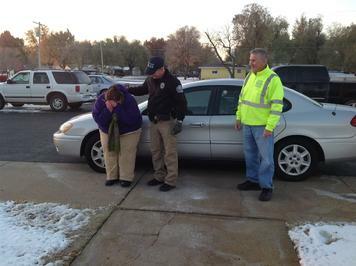 Today, we gave a donated 2005 Ford Taurus to a school employee. American Children's Society is a 501c(3) charity, registered with the IRS and State Agencies. We help ill and disadvantaged children and their families. 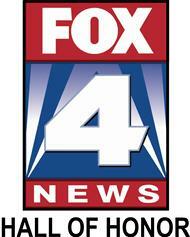 SPECIAL THANK'S TO THE KCTV-5 STAFF!!!!! On behalf on the Mid-West Regional Office and myself personally, I would like to extend a very heartfelt thank's to KCTV-5 for the privilege of partnering in "Take 5 To Care" helping the good people of Oklahoma get through a terrible time. Our Kansas City Auto Donation Center workers were privileged to participate and work with the amazing staff of KCTV-5 in collecting and delivering the water to these victims and we express our thank's to the WONDERFUL PEOPLE OF THE KANSAS CITY AREA who generously donated water and money to help our neighbors in Oklahoma suffering such a tragic loss. We are very proud to be a part of this great community and of every one who came out to help. We as a charitable organization will continue to do as much work as we possibly can to help those in times of such great need. Now you can be a part of helping others when you donate a car for kids . The auto donation process is very easy, all we need from you is the title and the keys, we'll do the rest. No title? We can pick it up anyway...just have your insurance and registration card as proof of ownership. 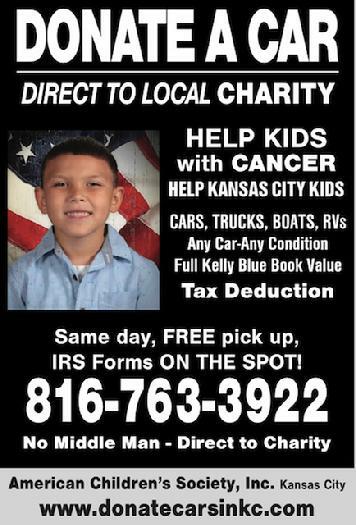 Call 816-783-3922 or use our online auto donation form here. Want to see how donating a car in KC has helped locally? Click Here. Kansas City Cares! See how the American Children's Society, Inc. helps families in times of need. You have seen our advertisements on television, in the local newspapers, and on the internet. 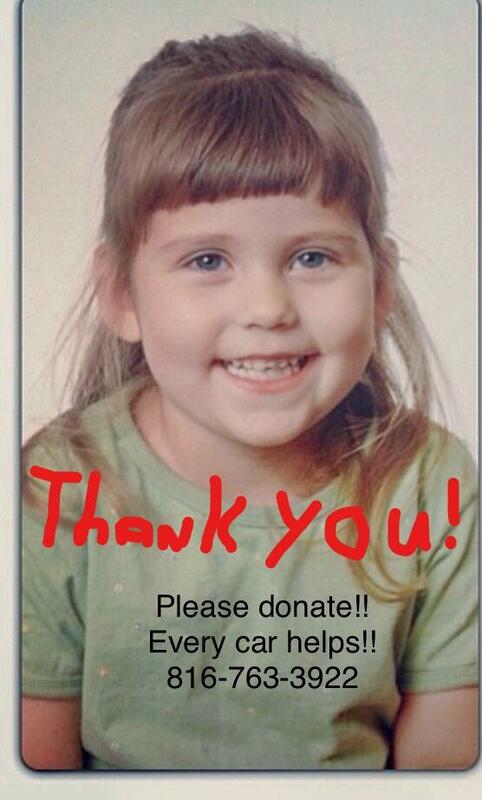 Please help us help children and families in need by donating your car, truck, van, boat, RV or SUV. childhood cancer, it's tax deductible, and it's convenient.